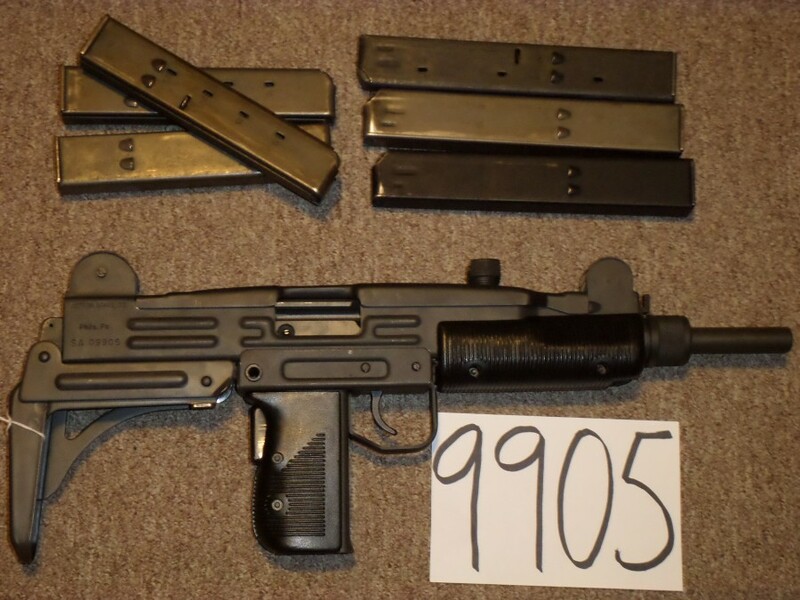 IMI Uzi Brand New, unfired with 6 magazines. 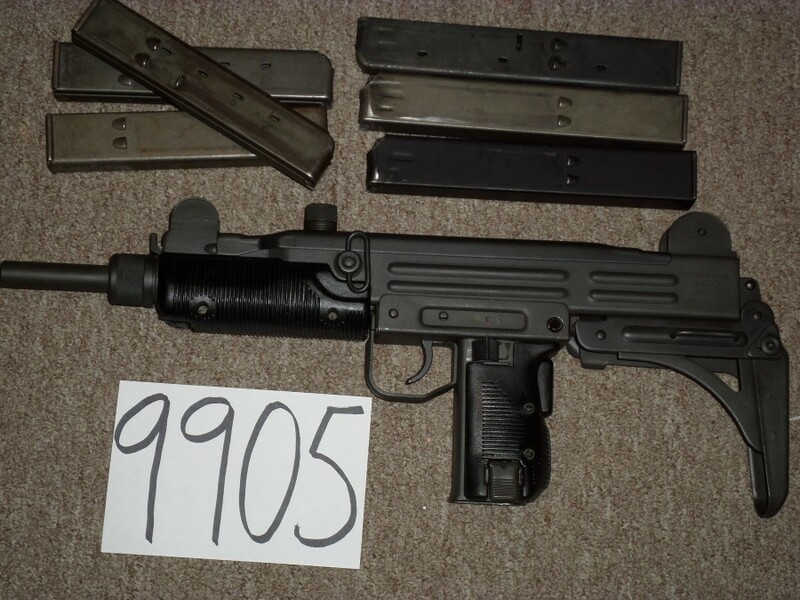 This gun is converted using a slotted bolt but is actually a registered receiver. This means you can legally do the full treatment with original machinegun components if you choose to. Call for more info if you are not familiar with the details.